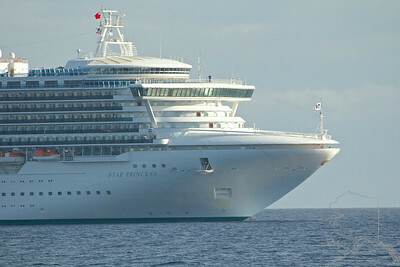 Star Princess sitting at anker at Maui. 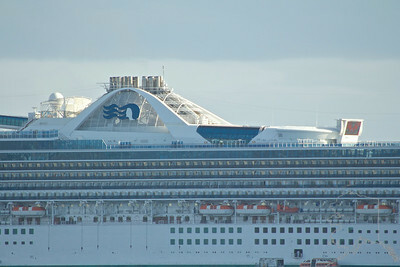 Can you see the people on board? This ship is Big!